be able to go out and get the missing pieces. For instance, the entire outfield, that this team needs to climb out of the cellar. Mets fans can do their part. Don’t go to the games or support this team! When people stop showing up, that will force the front office to make some moves. 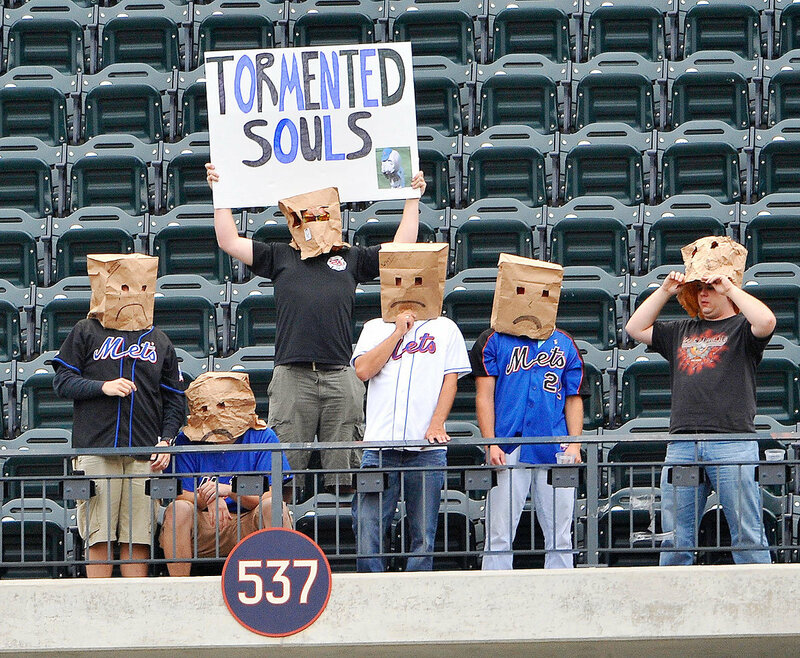 Trust me, if fans stop paying for season tickets and the ballpark is empty the Wilpons will be forced to act. They keep wondering what will bring fans back? It’s simple, Win! If this team can compete late into the season and actually create some hope, then the fans will come. 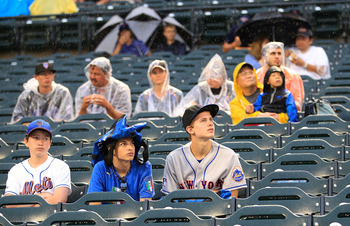 But until then Mets fans will stay far away from the mess in Flushing. What grade would you give Sandy Alderson’s performance as GM? 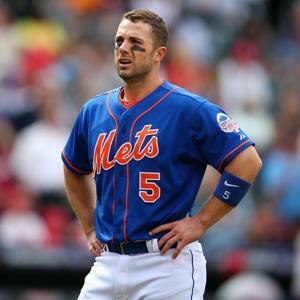 What do you think about the Mets? Comment below.